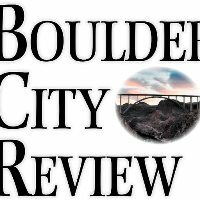 Noah Cusick has been named the new publisher of Boulder City Review in Nevada. Prior to his new role, Cusick was working as publisher for sister papers the Pahrump Valley Times, Tonopah Times-Bonanza and Goldfield. 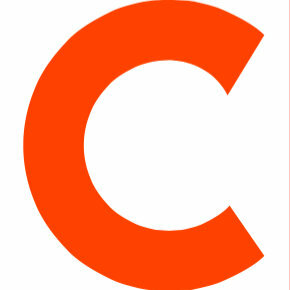 Follow Boulder City Review on Twitter and Facebook.